Posted by Lacey Hagler on Monday, November 19th, 2018 at 12:12pm. 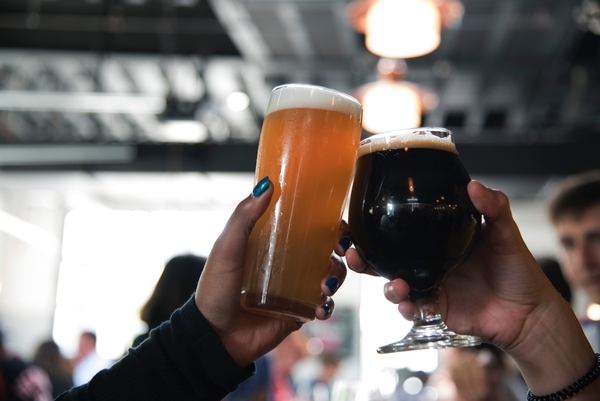 Craft breweries have focused on tastes that were underrepresented in the hyper-consolidated beer market, like particularly hoppy India Pale Ales (IPAs) or the subtle malty roastiness of a well-balanced stout. Known by Jupiter locals as “Das”, Das Beer Garden offers the opportunity to taste a wide range of craft beers, as well as an extensive gastropub-appropriate menu of creative culinary concoctions. Menu items include a balsamic-glazed boar sausage sandwich with crispy prosciutto and brie cheese, buffalo beer-battered cauliflower, and cider donuts with Nutella. This popular hotspot provides plenty of weekly entertainment with specials every night of the week, including Tuesday night trivia, Thursday night karaoke, and live music on the weekends. Due to the welcome arms of the community, Das Beer Garden is expanding in 2019 to open a “Das Craft Beer + Pizza” at Ocean Walk on Singer Island! Soon, both locations will be entertaining locals with their diverse sud selection and savory culinary creations.